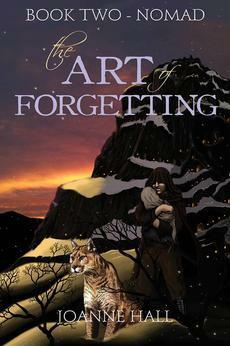 “Art of Forgetting : Nomad” – ARC Giveaway on Goodreads! Check it out! A giveaway by author Joanne Hall! You can follow the link to enter the competition for a chance to win an ARC copy of Art of Forgetting: Nomad.